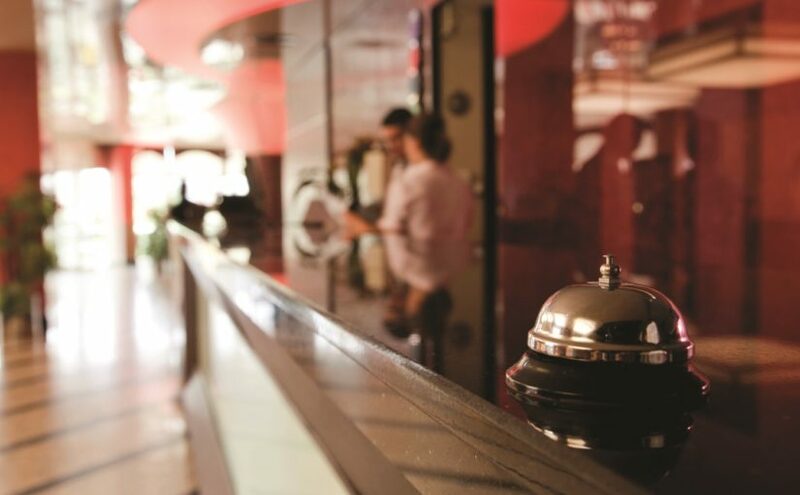 The new General Data Protection Regulation (GDPR) which is due to come into effect next year will have a significant impact for the hotel, tourism and leisure industry. In this issue we examine some of the key areas to consider in relation to this new regulation. Given the uncertainty created by Brexit, we outline our Brexit Readiness Check, designed to assist hospitality businesses in the development and implementation of their Brexit response plan. We look at the general tourism trends in the industry and provide an update on the supply and transactional market.